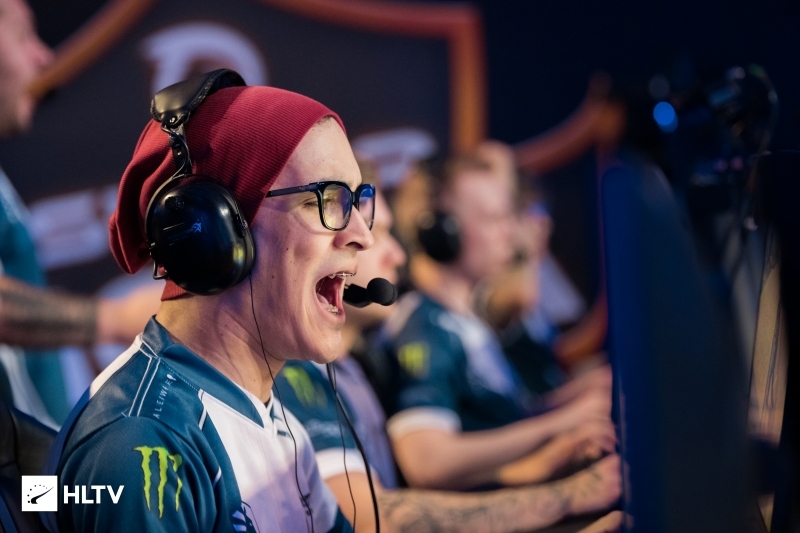 It only took two maps, the second with an eleven round comeback, for Liquid to win their first tournament since February. The Grand Final of SuperNova CS:GO Malta was between both North American attendees, NRG and Liquid. The two teams vetoed down to Overpass, Inferno and Mirage where the winner would take the majority of the $150,000 prize pool. Overpass was a washout for Liquid, as they completely outclassed NRG throughout. 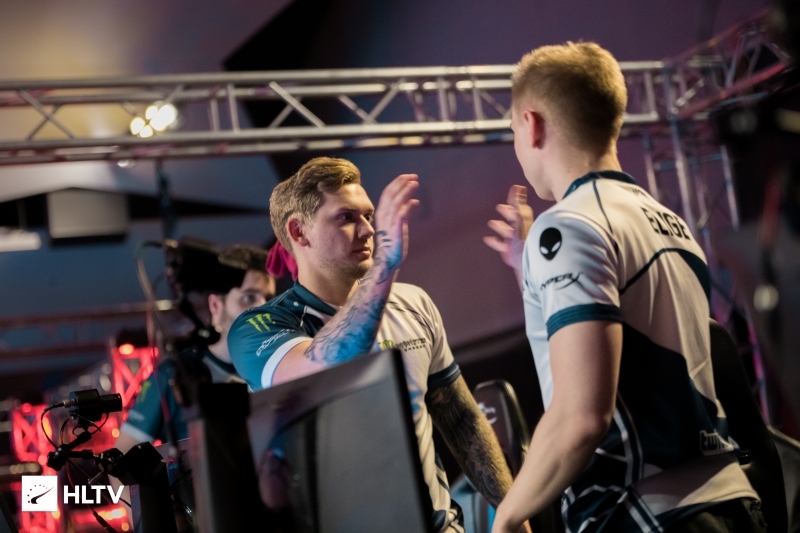 Liquid opened the map out on their T-side, and carried on winning throughout the first half, only losing the fourth, eleventh and fifteenth rounds as they took the break as 12-3 leaders. The second half commenced with NRG taking the pistol round, before Jonathan "EliGE" Jablonowski picked up a 4k to cause a reset. From there Liquid won out, claiming the final four rounds to start this grand final off with a 16-4 win. The second map could be easiest described as the reverse, for at least the first half, anyway. The two teams ping-ponged for control at the start of the map, before NRG came out and took control on their T-side sustained by Vincent "Brehze" Cayonte's 3k. After the initial ping-pong, NRG only allowed Liquid access to two more rounds, as they went in 11-4 up. The second half was another story entirely. Liquid opened up with the first three rounds on their T-side, and then recovered from NRG taking the fourth round to take the next five rounds on the bounce to even the map 12-12. It was from that point that Liquid pushed on to take map point, before NRG took the next two rounds to bring it to 15-14. At the maximum round of regulation, Liquid pulled out all the stops to complete the comeback and avoid overtime, winning 16-14. The next events for the two teams will be in Odense, Denmark, with the ESL Pro League Season 8 Finals next week, starting December 4th. 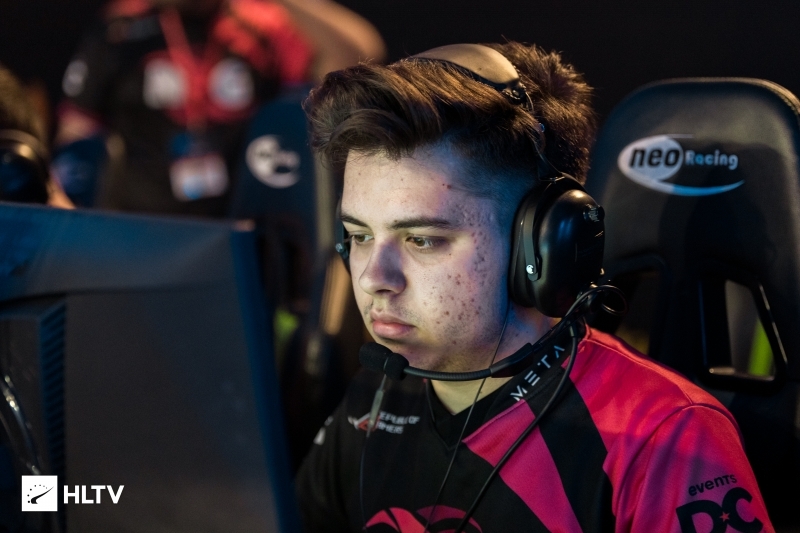 Afterwards it'll be back to North America for NRG, as they compete in the IEM Katowice Americas Minor closed qualifier.